The new show will debut in 2019. Weird City, a sci-fi comedy series from Jordan Peele, will debut on YouTube. The show was written by Get Out director Peele alongside Charlie Sanders with whom he worked on Key & Peele and is set for YouTube's Premium tier at an undisclosed date in 2019. 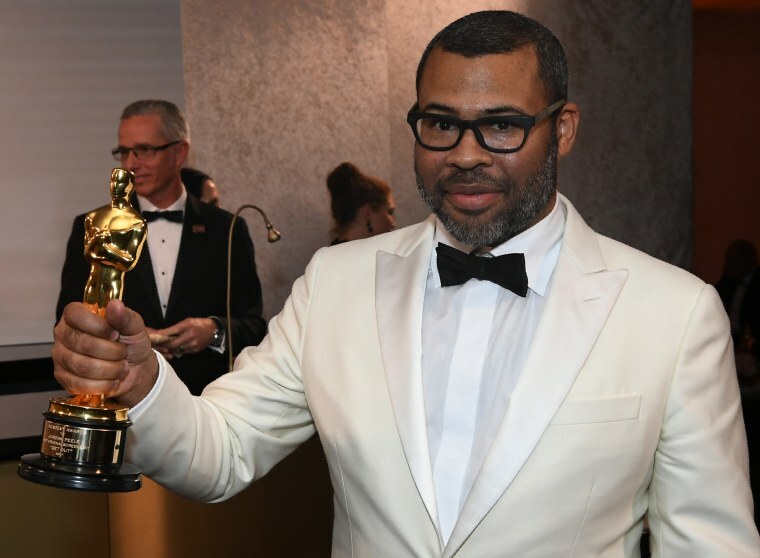 Peele's stock is high right now and, in addition to Weird City, he has also sold a Twilight Zone reboot to CBS and a show about Nazi hunters to Amazon. He recently signed a first-look deal with Amazon and will begin work on his next movie later this year.